5、Finish and Check the email. Clicke the URL below and go to the Sigh Up page. Clicke the "Next" to the next step. ※People who are invited also can get the bonus. The requirement is sometimes changed, but you will get 10,000 ~ 60,000 JPY after a certain times of deliveries. 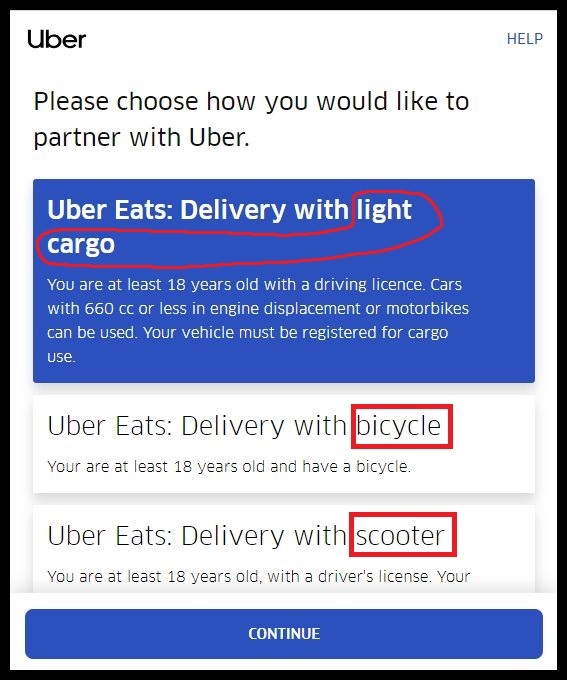 The amount of the bonus is also changed if you delivery by bike or motorbike. You will need at least 2 data. 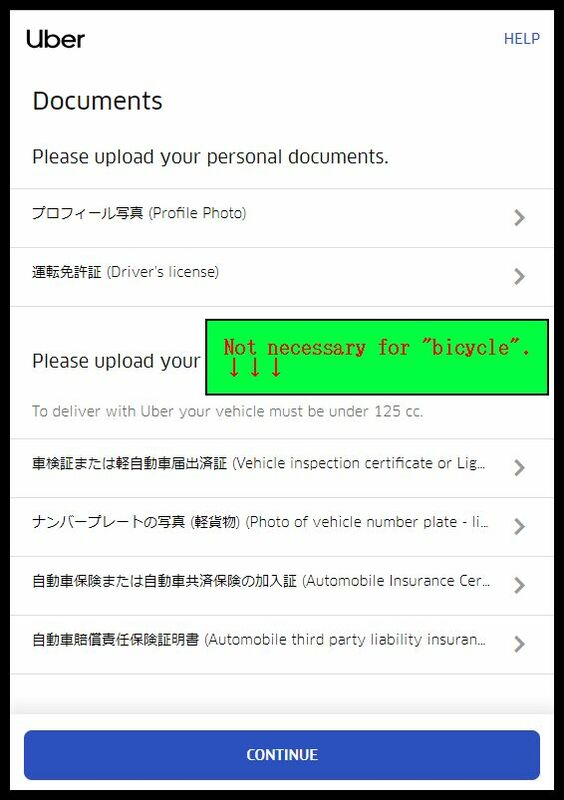 If you chose motorbike, you have to prepare several documents additionally. Click the each and upload the documents and click "Continue". Pre-Registration has been done. 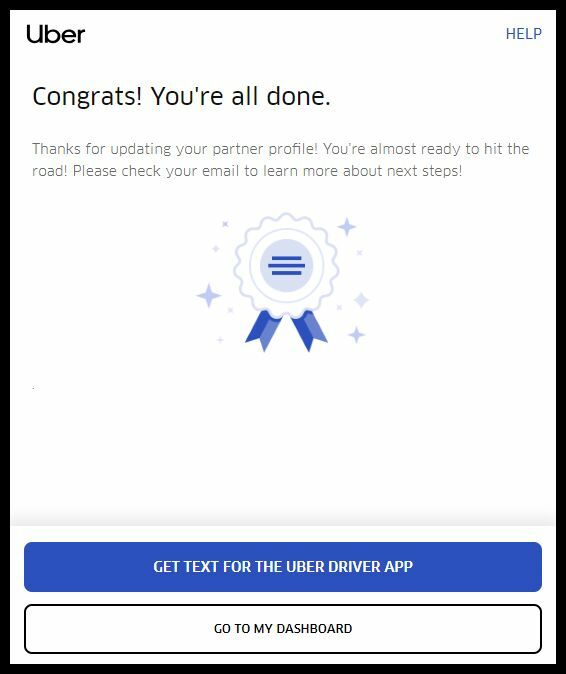 You have to go to Partner-center for official registraion. get the big bag for delivery. 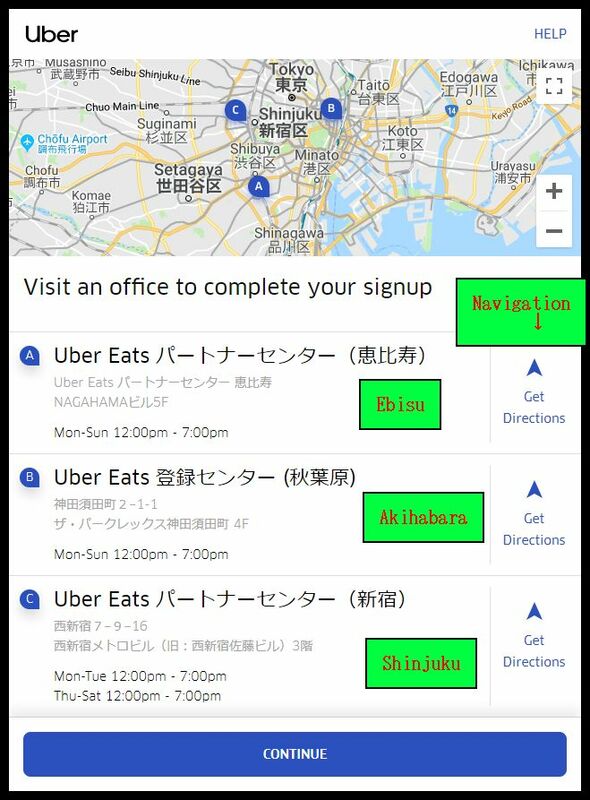 Maps of each Partenr-center in Tokyo are below. Click the pictures to move to google map. You have done all procedure on the internet. 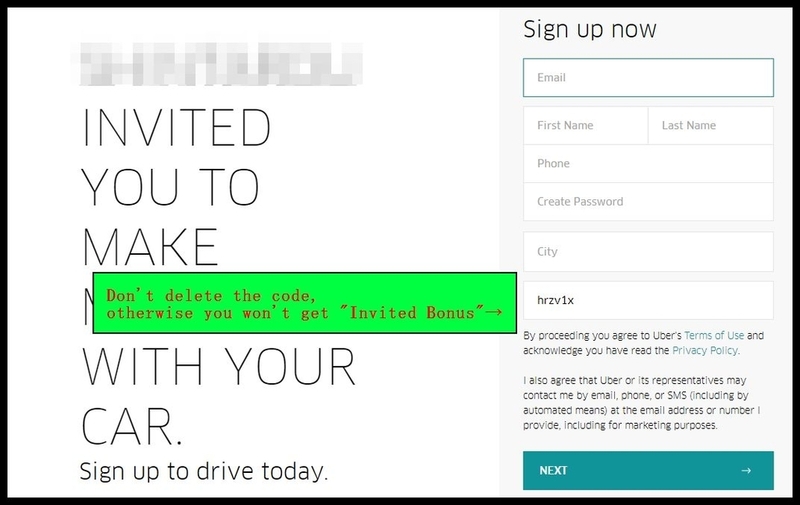 UberEats will send you an e-mail. Check the e-mail and go to partner center. "Dash Board" is your account page. You can check the data of your delivery. 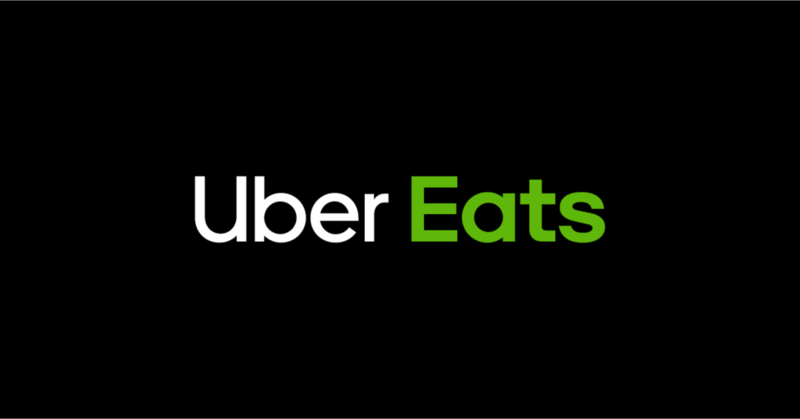 Have a nice UberEATS life.